Lamination is the process of applying a thin layer of plastic film to paper or card sheets to enhance and protect the printed matter. Lamination can be either thermal lamination or wet lamination. Wet lamination is often used on lower grades of paper as the process offers more control, resulting in the higher quality finish. 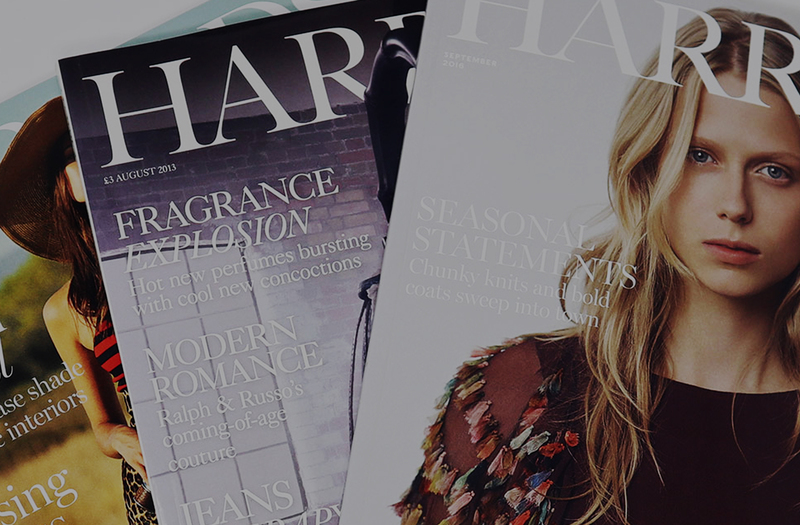 Lamination is often used for packaging, business cards and other printed items. Wet lamination is ideal for perfect bound objects such as book covers and brochures as it experiences less lift. 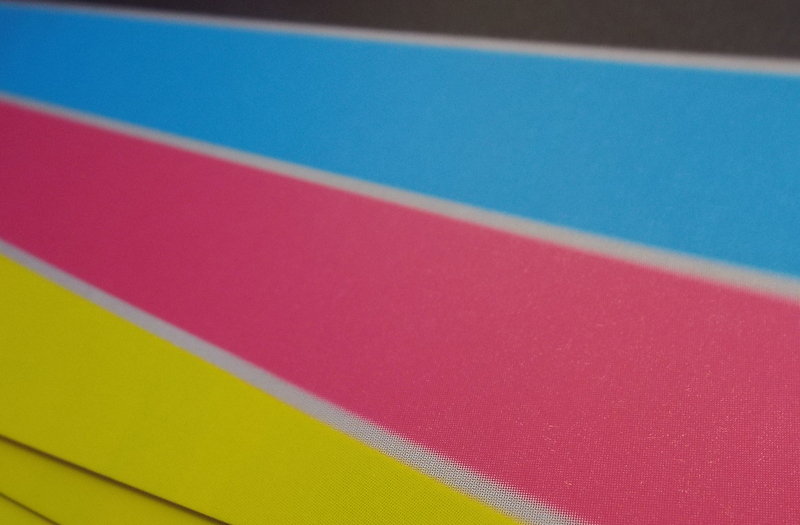 A wide range of lamination options are available but the most common types of laminate are gloss, matt and silk. Celloglas offers an ever-growing range of innovative laminates which have other benefits. For example, cellotouch offers a soft touch finish, cellogreen is an environmental alternative and Linen has a linen texture. 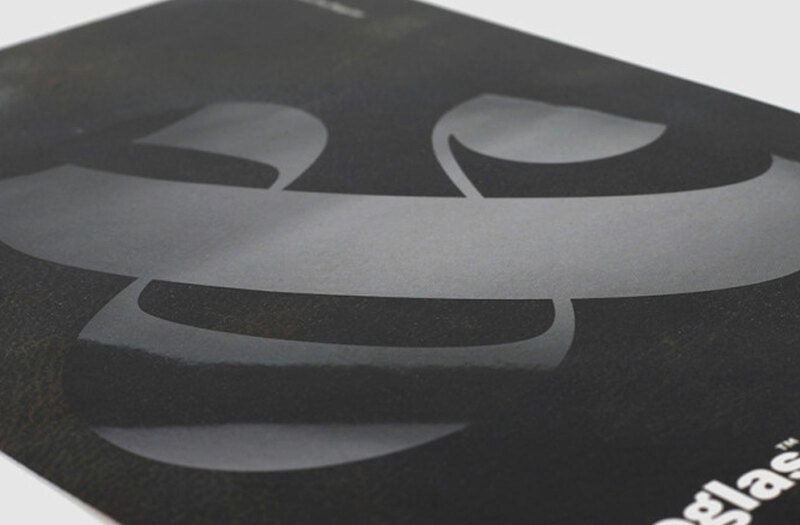 This matt OPP finish coupled with its smooth texture offers a premium-effect protective layer for printed materials. 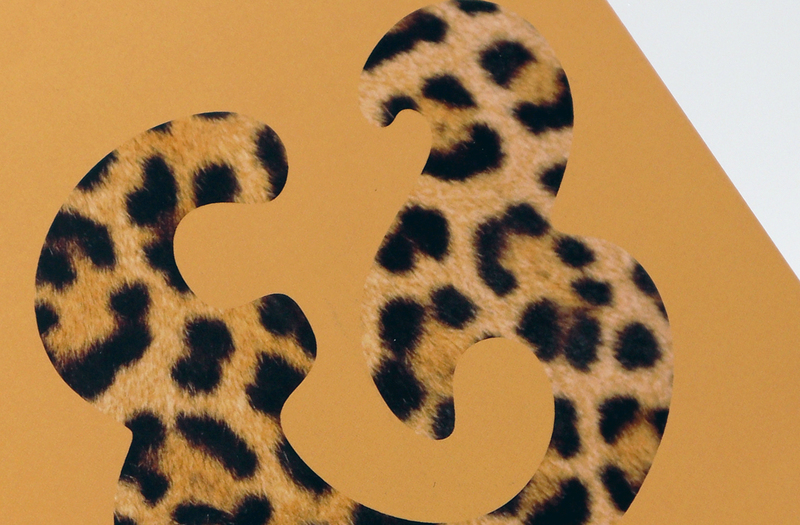 Matt lamination is often combined with foil blocking or spot gloss varnish to create a contrasting effect. Matt laminates can be prone to scuffing and should be handled with care. 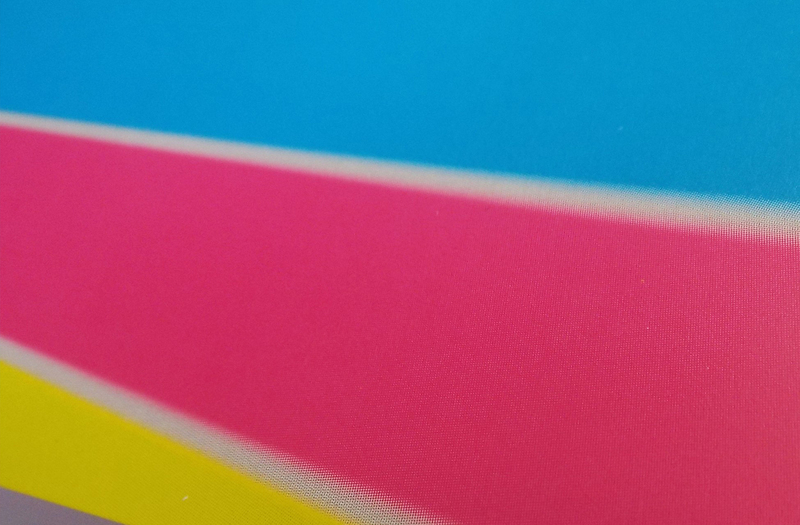 This polypropylene film appears midway between gloss and matt OPP film lamination and imparts a smooth natural finish to brochures and book covers, giving excellent clarity to the underlying print. Like matt OPP, the surface can be prone to surface scuffing and should be handled with care. To support clients with environmental commitments in line with Government targets, Celloglas has developed an over-lamination film product that offers all the benefits of OPP but is sustainable, biodegradable and can be recycled. Cellogreen is made from highly refined wood pulp sourced from SFI managed forests. 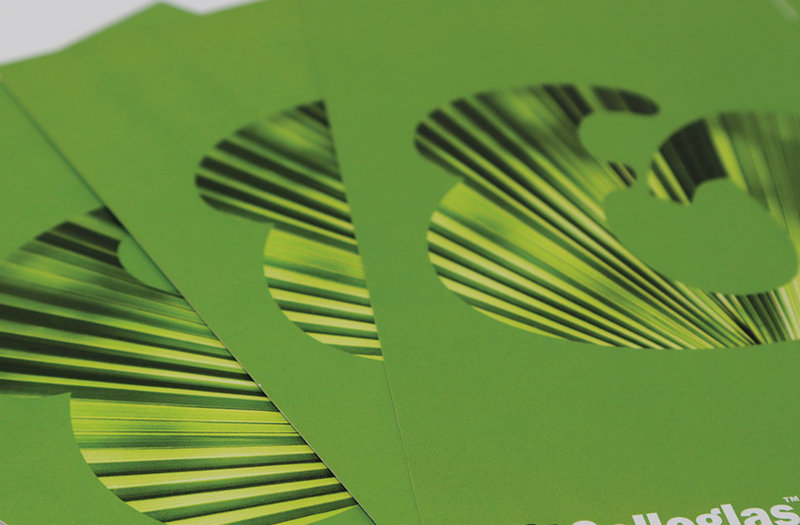 Cellogreen has the same appearance as OPP lamination but can be recycled in a normal re-pulping system. The Cellogreen logo can be printed on items to help identify the product during waste sorting and to explain the environmental credentials to end-users. Cellogreen is available with a gloss, matt, or silk effect. Matt and silk Cellogreen is prone to surface scuffing and should be handled with care. Cellotouch lamination is a protective finish with a matt effect and a soft texture. Cellotouch is a matt BOPP laminating (Bi-axially Oriented Polypropylene) film that has a patented coating that produces a sensuous, high-quality, tactile surface. Cellotouch can be applied to both sides of a sheet and offers good anti-scuff properties. Cellotouch is also known as soft-touch lamination. Ask for our soft peach cover sample to feel this soft laminate for yourself. Cellotouch is commonly combined with foil blocking or gloss varnish and it is also compatible with a number of other screen applied or high-speed coating finishes. Cellolux is an embossed laminate with a textured effect. Cellolux is a new innovation at Celloglas offering protection and decoration. Cellolux is also referred to as crushed pearl laminate. The texture has lots of tiny pearl shaped circles embossed into the laminate. Cellolux is often used for travel brochure covers and other premium printed items. Anti-scuff matt has the appearance of matt lamination but is designed to prevent any scuffing that may occur from handling. This laminate is a popular choice for laminating items that will be used frequently or where immaculate presentation is required. Other finishes can be combined with the laminate, including foil blocking or spot gloss varnish. Linen lamination has a textured emboss effect offering a tactile feel. This PVC laminate is particularly hard-wearing and a popular choice for book covers and restaurant menus. Other embossed effects are available including leather lamination. Celloglas offers a range of clear laminates with a holographic effect. These laminates are often popular with music or theatre performance programme covers. The holographic effect can be selectively switched off with a gloss spot UV varnish and can be combined with foil blocking. 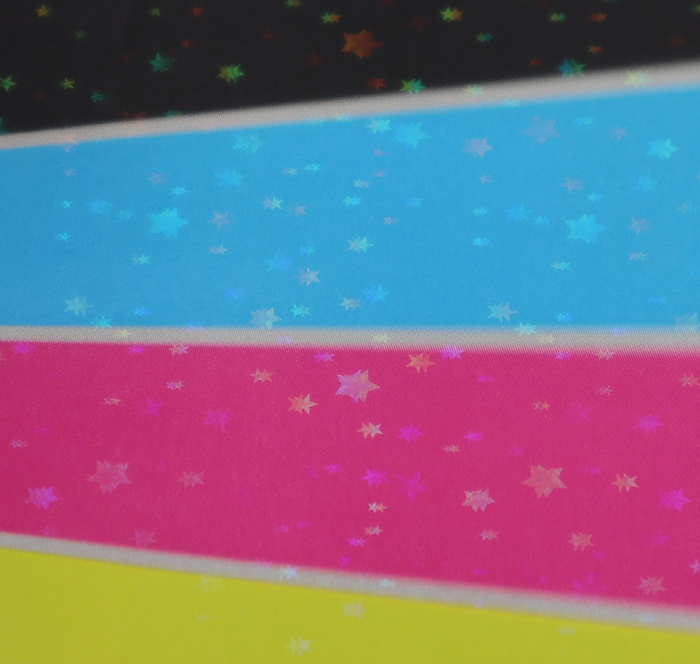 Available lamination effects are: Continuum, Fusion, Honeycomb, Oil on Water, Retro Discs or Stars. 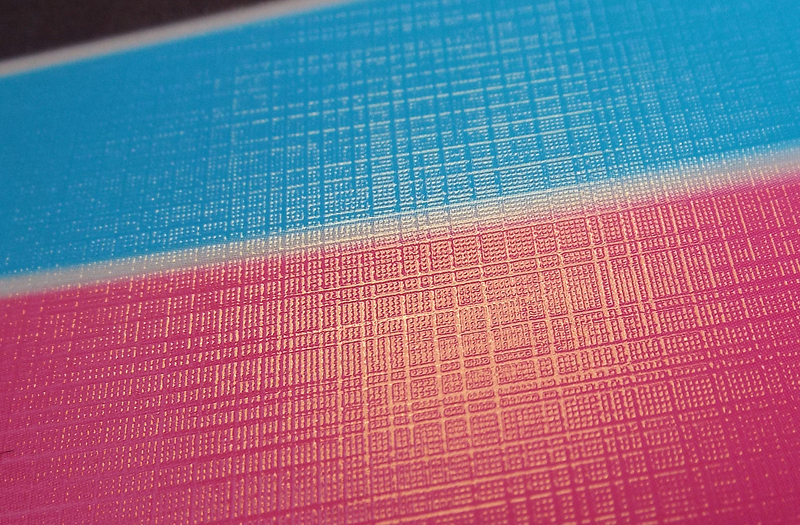 Thermal lamination is available at all Celloglas sites in matt, gloss, silk or Cellotouch. Thermal laminate has a glue pre-applied to the laminate on the side that is laminated to the paper or card.. The laminate is heated during the application to activate the glue. Thermal lamination is approved for food use. 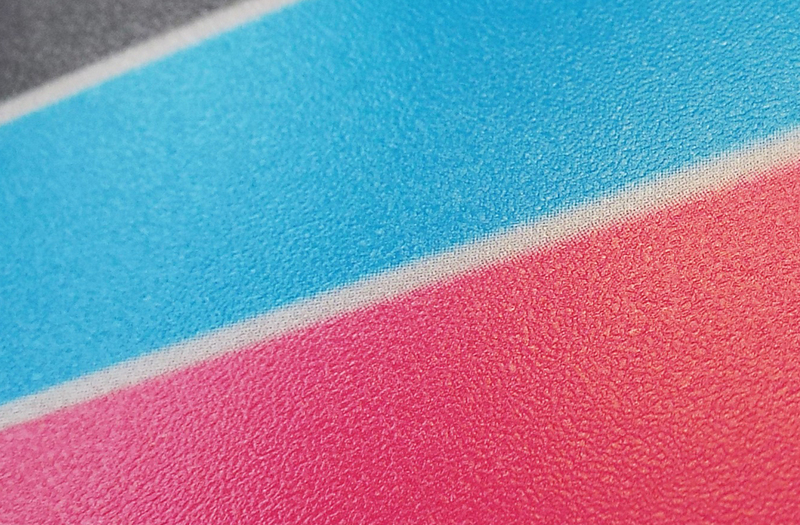 Wet lamination is an OPP laminate in matt, gloss, silk or Cellotouch. A thin layer of wet glue is applied during the lamination process, thus allowing the paper and the plastic laminate to stick together. Wet lamination is available at all sites.